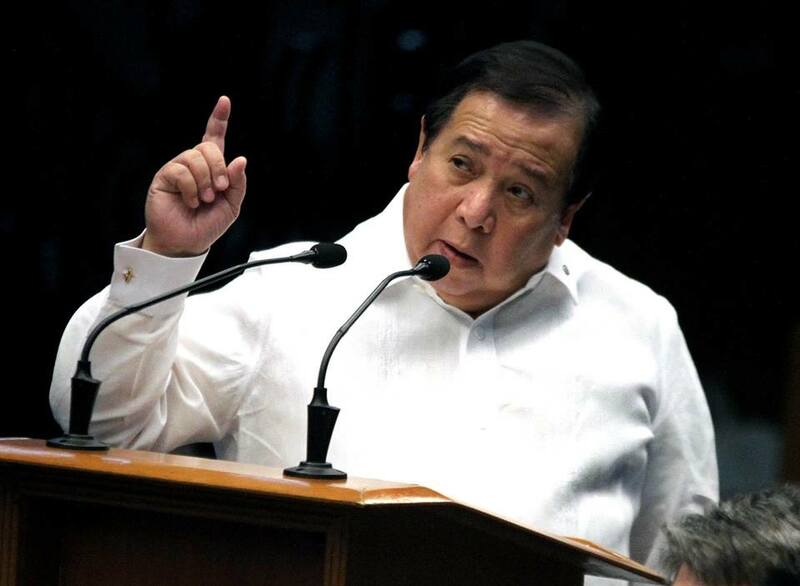 Liberal Party (LP) questioned when Senate blue ribbon committee chair Senator Richard Gordon presented the draft committee report of Dengvaxia without the signatures of the member-senators. LP Vice President for external affairs Erin Tañada “This is simply a smokescreen of the administration to hide the issues hounding its officials.” LP rather questions the timing of the released since the investigation only focused in the Aquino administration considering that the Anti-dengue vaccines were being implemented even before Aquino administration. The draft report recommended that former President Benigno Aquino II, Former Health Secretary Janette Garin and former Budget Secretary Florencio Abad, and other former officials be charged for violating among others, the Anti-Graft and Corrupt Practices Act and the Code of Conduct and Ethical Standards for Public Officials and Employees.